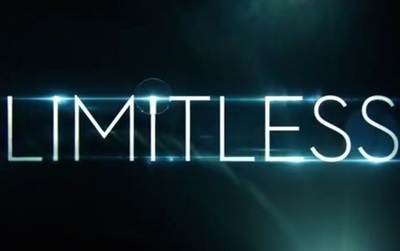 Limitless is an upcoming sci-fi/thriller series. It will star Jake McDorman, Jennifer Carpenter, Bradley Cooper, and Mary Elizabeth Mastrantonio. Most cast announcements are expected.